BioBalance Herbal Colon CLEANSE™ is a proprietary blend of 10 bowel cleansing herbs that support the effective elimination of pathogens and impacted toxic waste material while nourishing and toning the colon. 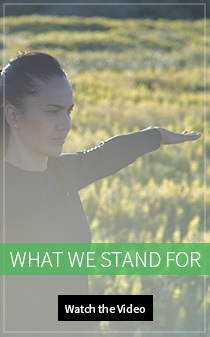 Our uniquely New Zealand-made herbal detox products combine certified organic and wild crafted medicinal herbs, including New Zealand native plants. This formulation is designed to support blood purification by the liver, normal peristalsis and regular bowel action, removing toxins and pathogens that can thrive in an unhealthy gut environment. Combining bitter, astringent and peristaltic properties, Herbal Colon CLEANSE™ nourishes your colon and supports full bowel elimination, so no toxins remain in circulation to be reabsorbed by the tissues. For the natural energy and vitality that accompany healthy colon function and normal weight management. Adults – Stage Two of BioBalance Herbal Detox Program™: Take 6 capsules per day, half an hour before food. Take concurrently with Revitalising Liver DETOX™.